This is a light and effective power source for many of our most popular lifts. 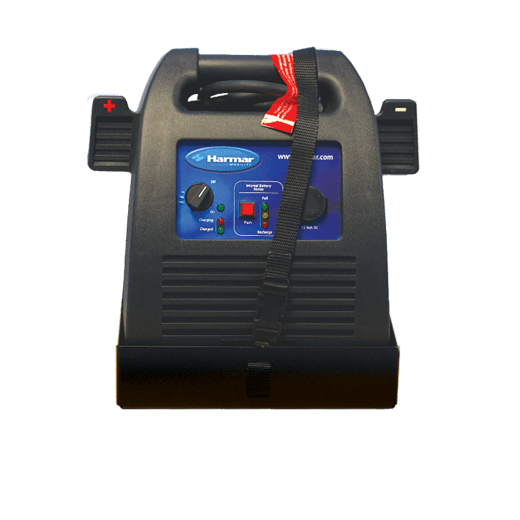 The Battery Pack helps augment or supplement use of the vehicles battery, eliminating the need to hard wire your lift to the car’s battery. This handy Harmar accessory has a clean look, easy to read charging lights, and can be charged with your car’s cigarette lighter.